DAVOS, SWITZERLAND – 21 January 2014 – Dennis Nally, Chairman of PricewaterhouseCoopers International, presented some of the key findings of PwC's annual survey of business leaders from around the world at a press briefing in Davos, Switzerland. For their own companies, 39% of CEOs say they are 'very confident' of revenue growth prospects for the next 12 months. That's up from 36% last year. 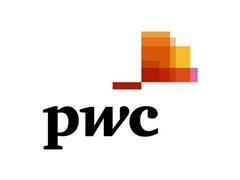 For PwC's 17th Annual Global CEO Survey, 1,344 interviews were conducted in 68 countries during the last quarter of 2013. Available video includes highlights from PwC's press briefing in Davos, interview clips and general footage of Davos.